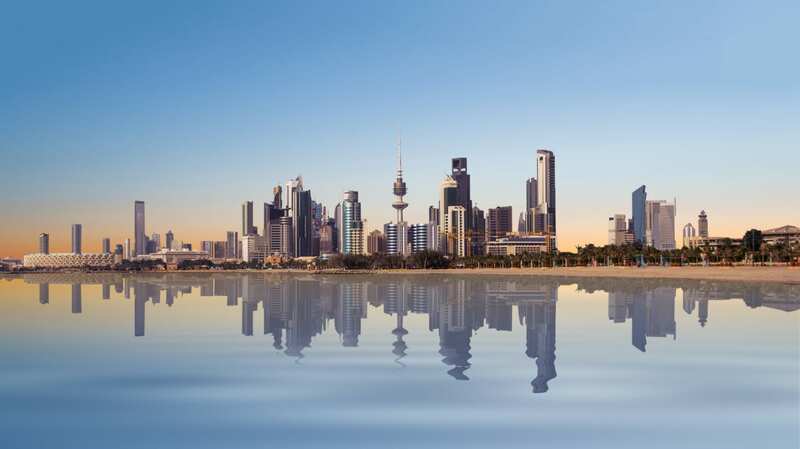 Kuwait’s Ministry of Land, Infrastructure and Transport has announced that a consortium of South Korean builders will construct a proposed $4 billion smart city, in the west of the country's capital. The group of builders, from both the private and public sectors, will be led by Hyundai Architects and Engineers Associates Co. and POSCO A&C. If all planning schematics are approved on time, construction would begin in 2019, said the news statement. The prospective city, which has been named South Saad Al-Abdullah, will cover an area of 15,913 acres in size and is expected to provide accommodation for 25,000 — 40,000 families. "It is the first export of the 'smart city' project which has been strongly pushed by the Ministry," the Kuwait government said in a statement, referring to an initiative to replicate the South Korean city of Bundang. Digital Market Apprentice at Bay Publishing, curating what gets published across all of our digital products. If you spot a mistake or would like to read more about a certain topic on any of our magazine websites let me know using the contact button above.